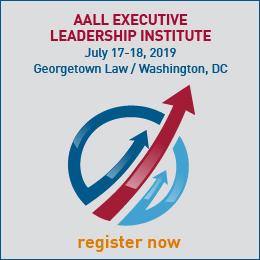 Register with AALL 30 days prior to their election starting. SISs have control over setting up their election. Some of the capabilities include: specifying election dates, declaring election committee members, and listing offices and the candidates running for them. On the day of the election opening, AALL will email all their eligible voters their voting information. Please note that SISs are responsible for marketing their election through their communities. SISs receive this service free of charge. 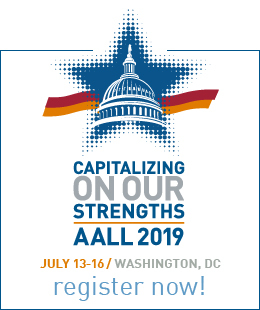 See the AALL Electronic Balloting Service Agreement for more information regarding responsibilities and important election timelines and complete the registration form.